The story has all of the heroic elements. . . . The rich STEM themes make this novel noteworthy. 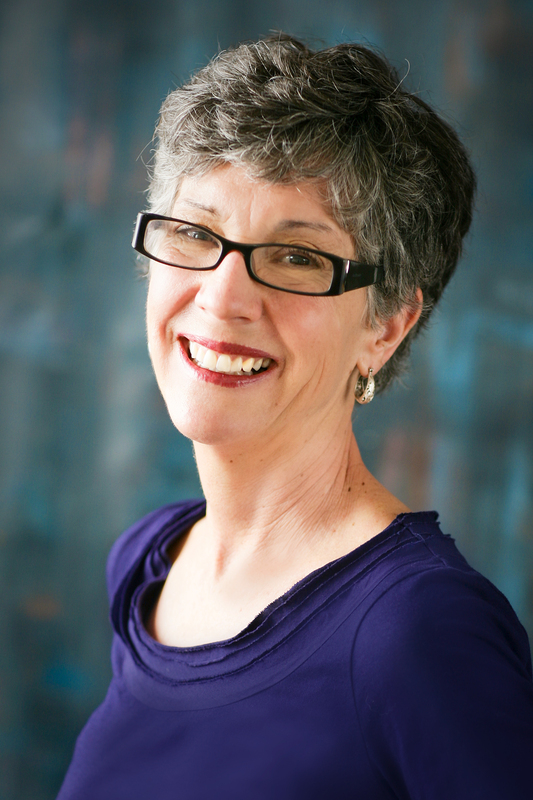 The author has done a solid job weaving in science topics as well as current political and social themes, to create a significant story about infrastructure, science, and class relations. Mystery lovers will be satisfied by the plot and adults will love the curriculum and social awareness tie-ins. Luis C. Gaitan grew up in East Camden knowing of few — if any — books about kids like him. Or neighborhoods like his. So when his friend Martha Freeman, the children’s fiction writer, sought to create a character based on the vivid stories he’d told her about his childhood, Gaitan agreed to help. 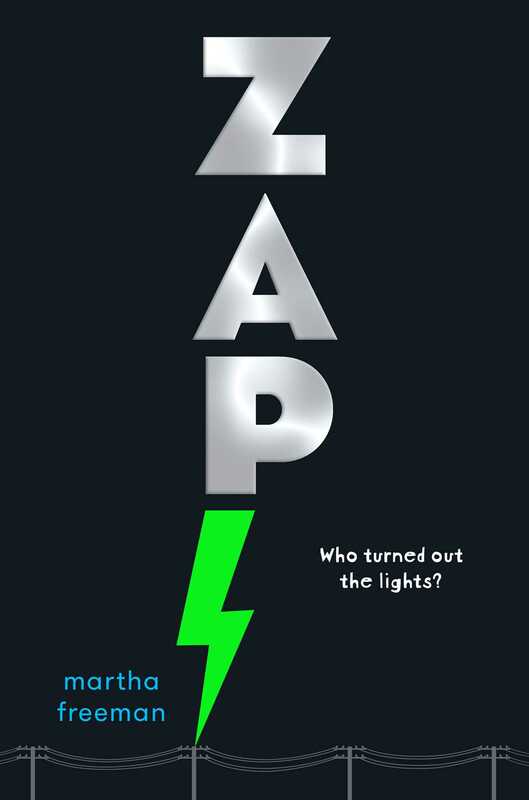 The result is a mystery, adventure, and lively slice of urban life called Zap! . . . [It] describes how 11-year-old Luis Cardenal and his best friend, Maura, pretty much save Hampton, N.J., after a mysterious marathon power failure nearly brings the city to its knees. The brisk and often funny novel is political without being polemical, educational without being didactic. It is aimed at middle school-age readers, but I enjoyed it, too. I was particularly impressed by the fact that the collaboration between a skillful writer and an insightful source yielded an entertaining work of children’s fiction far more credible than some of those “Camden-is-hell” pieces by journalists. Rolling Stone exposes may come and go. But Luis Gaitan — like his fictional alter-ego — has a different Camden story to tell. Book Cover Image (jpg): Zap!